CAPE TOWN will get even hipper in June when Luke Dale-Roberts’s Shortmarket Club opens in the heart of the Mother City. 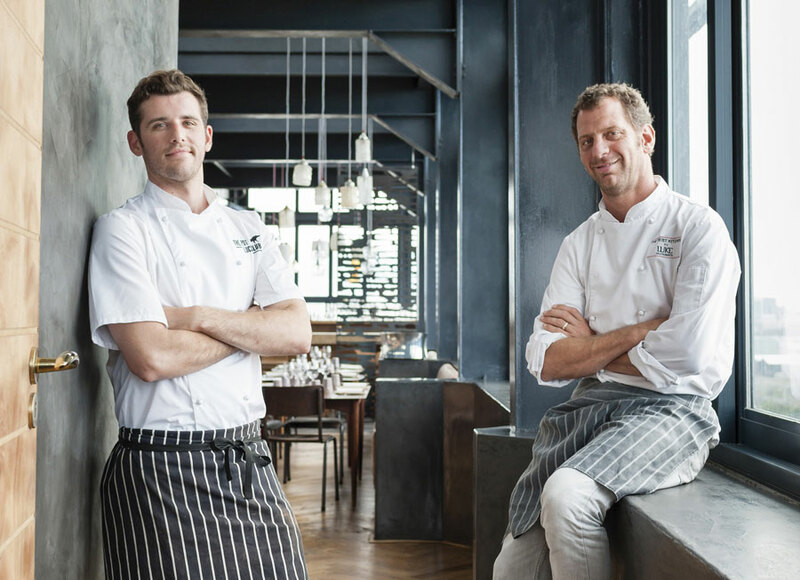 Launching by Chef Wesley Randles and restaurateur Simon Widdison, both from current The Pot Luck Club fame, The Shortmarket Club is set to become one of the hottest new spots in South Africa. Foodies who simply cannot wait to experience this new eatery are in luck, as a number of pop-up experiences are planned to showcase Shortmarket Club’s all-day menu in the build-up to the opening later in the year. First up will be THE BREAK – FAST CLUB / A Shortmarket Street Introduction, held at Naturalis, the incubation hub in the Old Biscuit Mill in Woodstock, where Luke Dale-Roberts experiments with new ingredients, flavours and techniques. 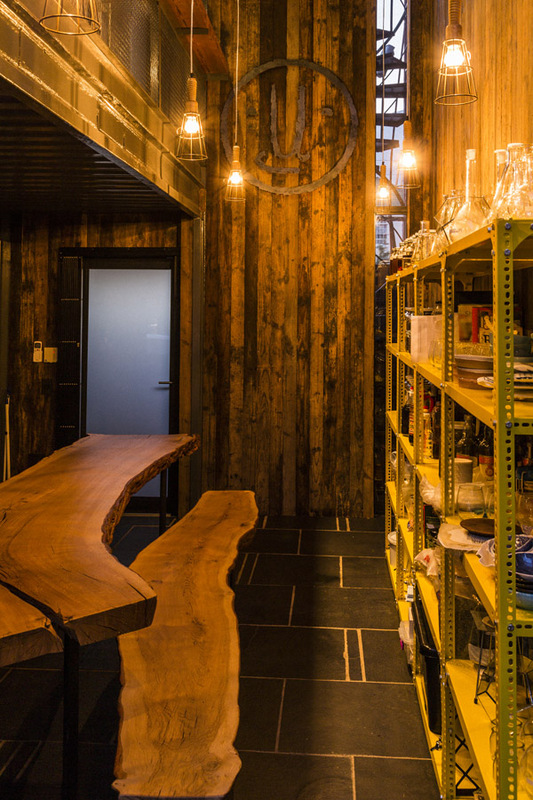 This upcycled space, designed by Greg Scott from two containers, functions as a development kitchen. Naturalis will provide the perfect space for the Shortmarket Club pop-ups, with seating for only 12 people at the central oak table. While they’re not divulging what’s on the menu yet, diners can be assured of bold, fun and fresh flavours all the way. The three-course pop-up BREAK – FAST MENU is priced at R200 per person, and includes coffee by Espresso Lab Microroasters. For an additional R60 per person, guests can enjoy a glass of Avondale’s organically grown Armilla Cap Classique with their brekkie. To book, email: thebreakfastclub@naturalis.co.za THE BREAK – FAST CLUB / A Shortmarket Street Introduction will run for five days only, from 8 to 12 February 2016, with two seating times, 7.30am-8.30am and 9.30am-10.30am. Best to book, like NOW! This is the first of a series of Shortmarket Club pop-ups at Naturalis as well as other once-off curated occasions.